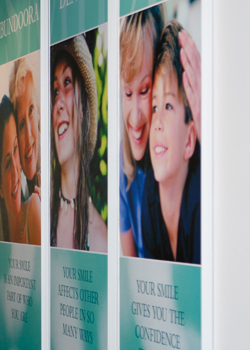 At Bundoora Dental Clinic we provide both tooth coloured and metallic fillings as required. We will recommend the most appropriate material to restore your tooth for best aesthetics and function. Dental restorations may involve having a crown placed on a tooth or a bridge to replace a missing tooth. For further information about crowns and bridges, click here. Sometimes veneers may be required to improve the appearance of your teeth. For further information on tooth veneers, click here. For further information about tooth restorations or fillings, contact Bundoora Dental Clinic on 9467 3733.